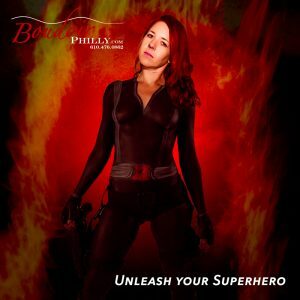 Sign up for our email list and get a free Boudoir Philly cleaning cloth! This cloth is amazing! It cleans your phone, your computer screen, even your eye glasses. To clean the cloth just pop it in the laundry, cold water is probably best. You don’t want that image to fade! Because if we don’t how are we going to get you your free gift? We won’t be sending you any mail other than your gift. Seriously, snail mail is just too expensive these days. We promise not to spam you. Yes we will tell you about special offers and appearances. There may even be a tip on how to help you look your best but we promise to keep it short, to the point and not too often. We don’t like getting spammed either! Your information is safe with us. 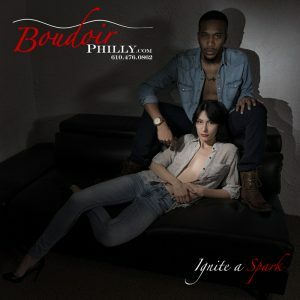 Boudoir Philly won’t sell it, give it, or even show it, to anyone but those who people actively work for Boudoir Philly. It is easy to unsubscribe. You have the chance to do that at the bottom of each and every email you get. Or simply write to Michael at michael@boudoirphilly.com and let him know what email address you want him to remove.